It’s a contest! 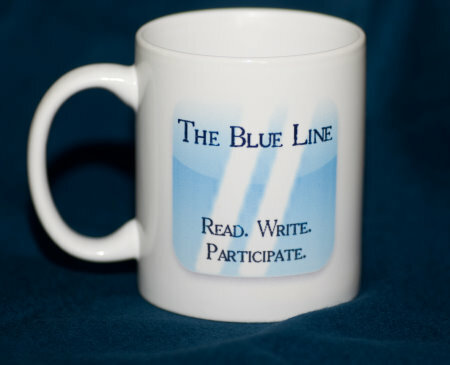 Write a winning article for the Blue Line’s April Fool’s issue and win this finely crafted Blue Line mug, perfect for your favorite hot beverage. Think of it as a Boulder version of the Onion (the Bunion!). If you are so inclined, include an original graphic. We love charts and graphs of all kinds.